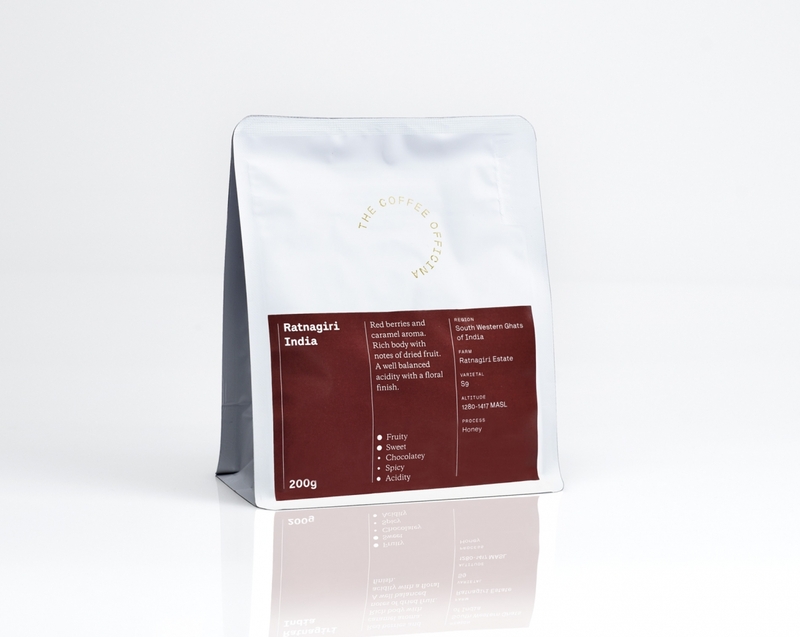 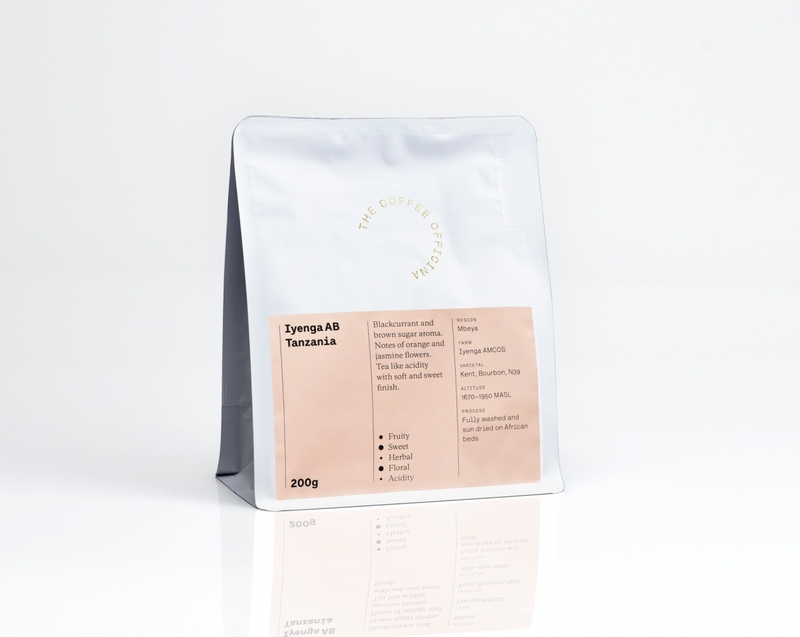 We are always striving to source the best and most interesting coffees we can. 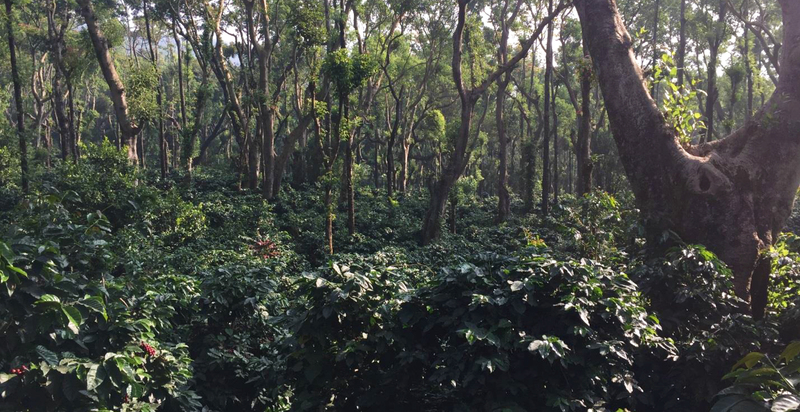 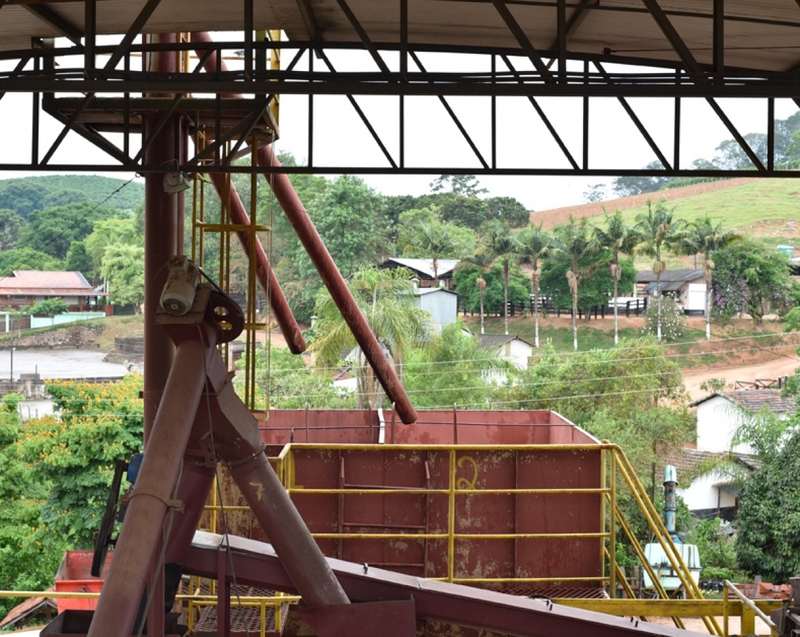 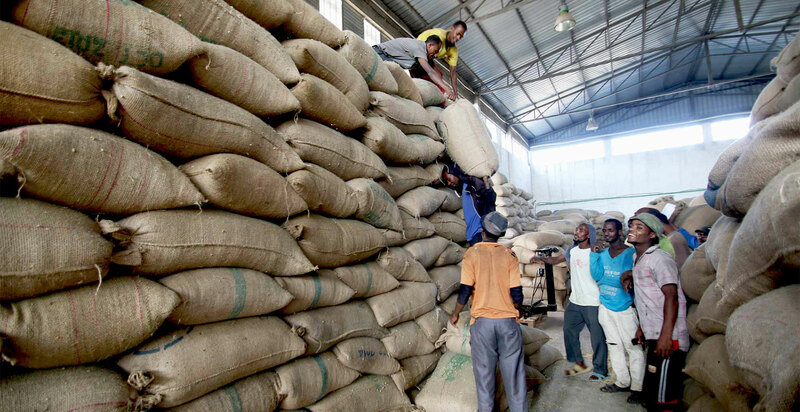 Two of the most important parts of sourcing our coffee are transparency and sustainability. 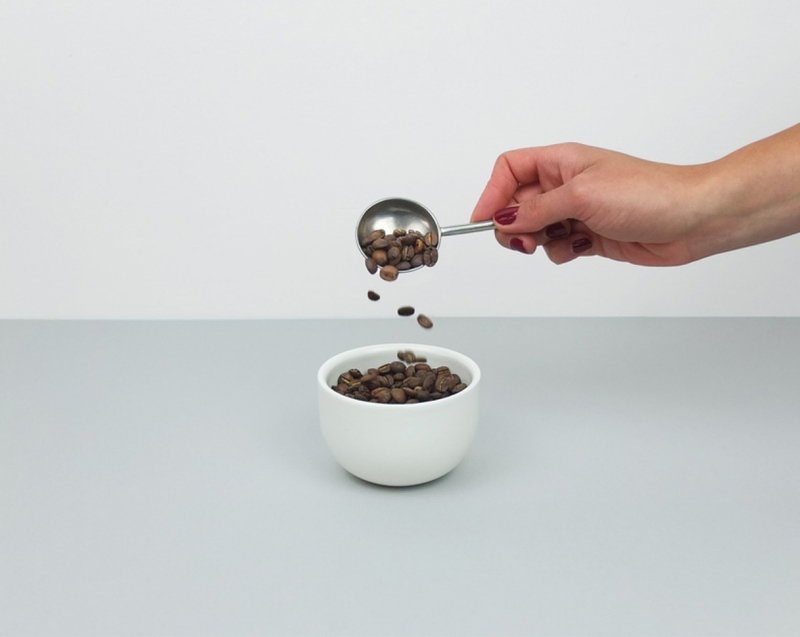 We want to be able to tell our customers exactly where our coffee is from and why they taste the way they do. 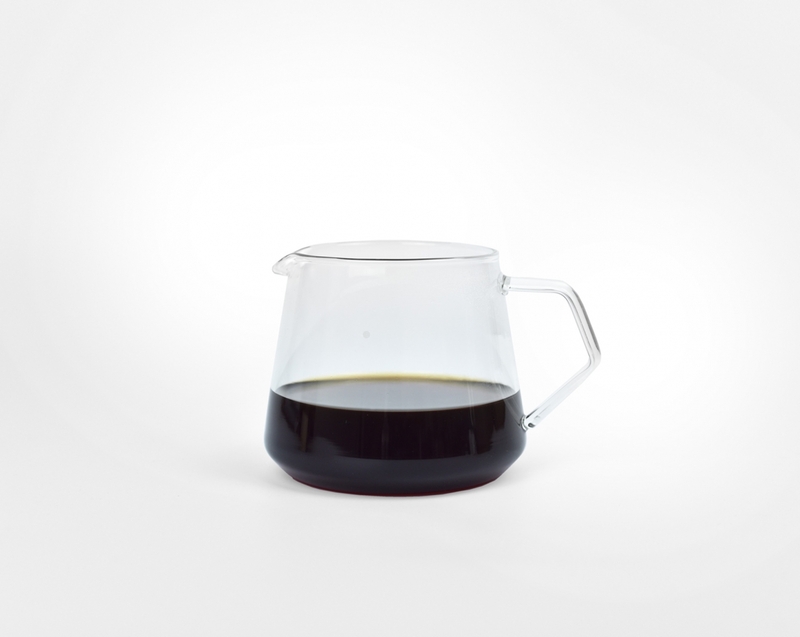 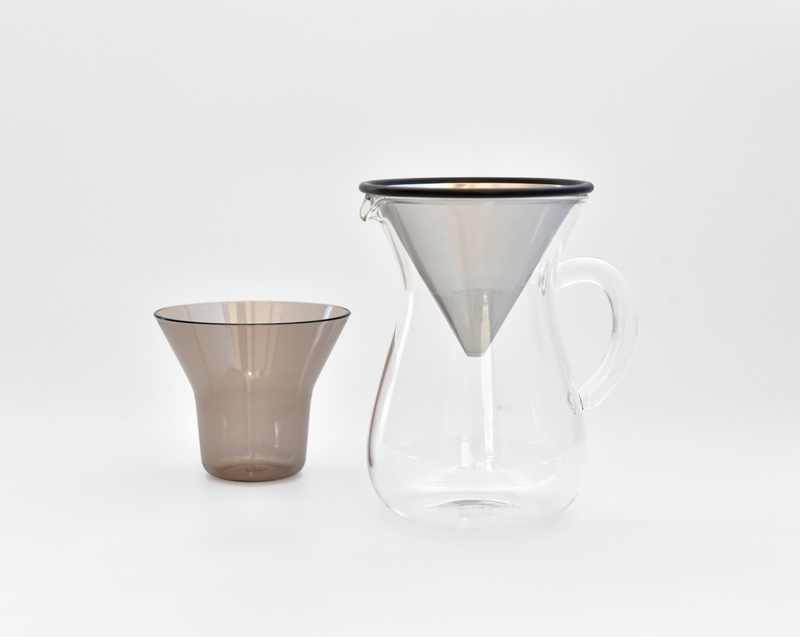 This Kinto coffee set includes heat-resistant glass carafe, stainless steel filter and a robust resin filter holder. 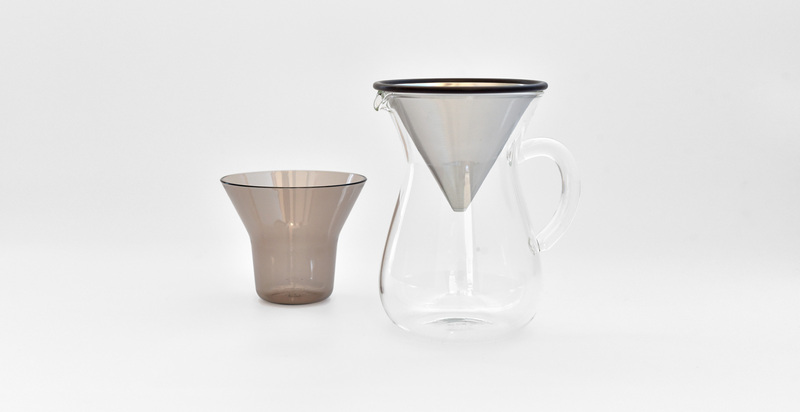 An extension of The Coffee Officina, handmade products, designed in-house and inspired by coffee. 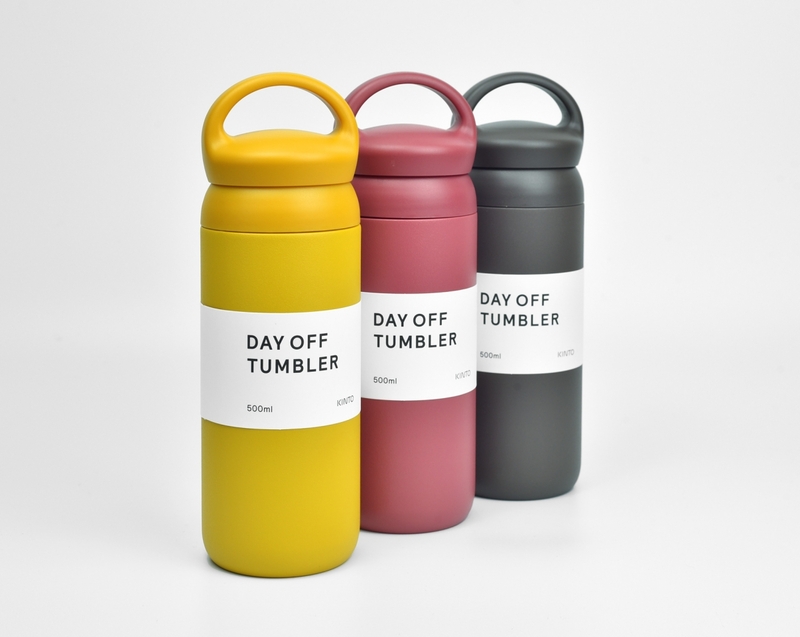 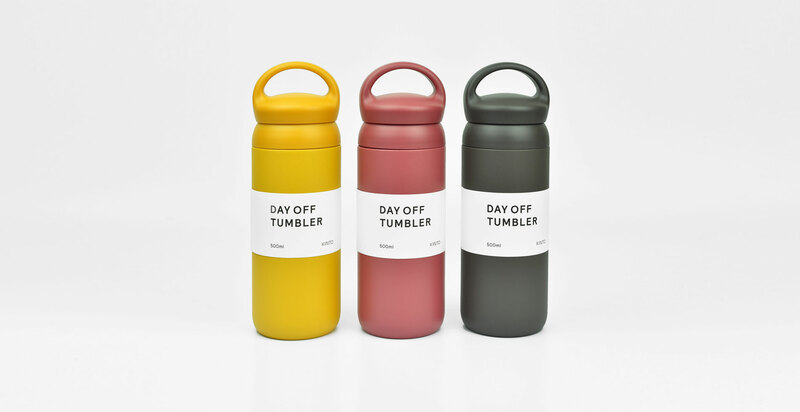 Kinto Day Off Tumbler now available in the webshop. 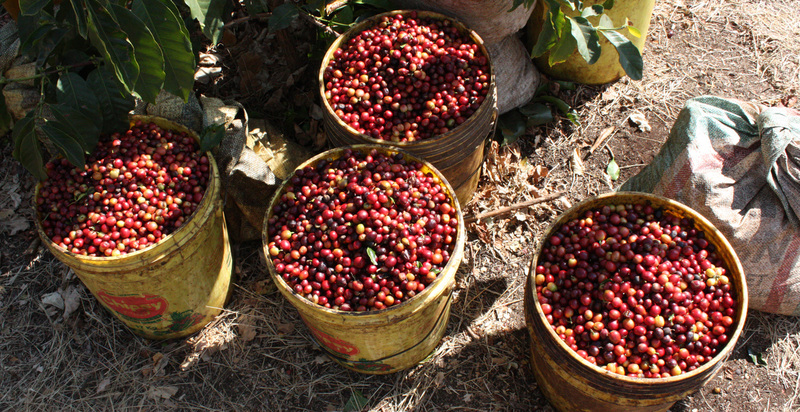 coffees journey, from processing to brewing.